Diversity is essential to our work at AAC. 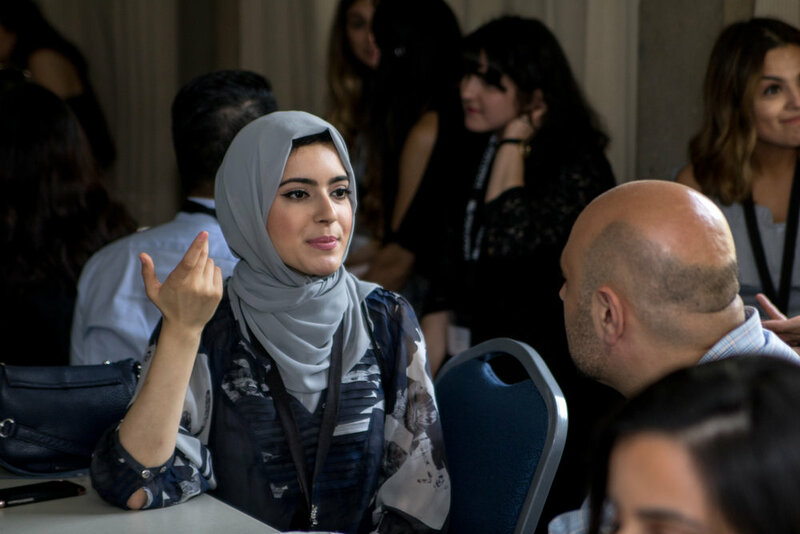 We know our Motherland, and our diaspora, are both incredibly diverse, and that diversity itself enriches the experience of attendees and allows for the full rich tapestry of our community to be present and contributing to the conference and organization. We know that to truly succeed, our events must be comprised of the fullness of our diversity, and that we will always fall short but that we must always strive to aim higher. AAC is committed to embracing the diversity of our Afghan-American community and we strive to reflect that in our conference participants. We encourage you to share how your attendance would enrich the diversity and equity of the Afghan-American Conference community. We define diversity broadly to include any underrepresented backgrounds, including ethnicity, religion, socioeconomic status, gender, sexual orientation, region, academic and professional experiences, and beyond. Below are details we are currently working on for diversity and inlcusion efforts. We are always looking for ways to improve our efforts. Please reach out to us at afghanamericanconference@gmail.com with any suggestions or questions. Revised our application to emphasize the importance of diversity and give community members an opportunity to share more about their background. Share our commitment to diversity on our public platforms including, but not limited to: AAC Facebook page, AACP Facebook groups, AAConnect email list. Continue to integrate sessions at our conference that reflect the diversity of our community. We are exploring the possibility of asking for more demographic information during the registration process this year so we can have better information to assess who is missing at AAC. We will use this information to create an action plan after the conference.